Do you own a Kenxinda smartphone or tablet? If yes are you searching for the stock ROM firmware for your device? If yes is your answer again, then you are on the right page. Here you can download Kenxinda stock ROM firmware for all models. If your Kenxinda device is bricked or corrupted, download Kenxinda stock firmware from here (based on your device model number) and flash it on your smartphone or tablet to get it back to a working condition again. 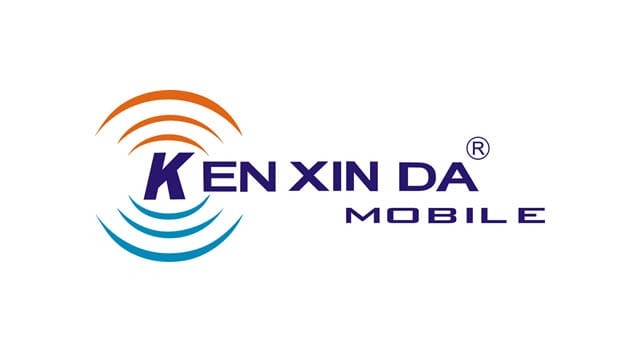 1) Shenzhen Kenxinda Technology Co., Ltd. officially provides all the stock ROM firmware files given here. So, if you encounter any inconvenience while flashing these firmware files, contact their support team. 2) If you are unable to find the stock ROM firmware file for your Kenxinda device on this page, please let us know by dropping a comment below. 3) If you are looking to get rooting tutorials, TWRP recovery flashing tutorials, etc., for your Kenxinda smartphone or tablet, do let us know by leaving a comment below. 4) Download Kenxinda USB driver, install it on your computer and connect your device to PC or laptop computer successfully. 5) After flashing stock ROM firmware on your Kenxinda device, please ensure that you flash the original IMEI using an IMEI tool. I need stock rom or firmware for my kenxinda k581 phone. I have searched a lot but can not find it. Please mail me the link of it. I need stock rom or firmware of kenxinda k581 phone. I have searched a lot but can not find any. Please mail me the link of it. I need a stock ROM image of the Ken Xin Da W5 rugged smartphone. I need stock rom for Kenxinda X2. Thanks. Ho bisogno del firmware e drivers per ken v5. tutoial instal ulang rom kenxinda r7 gimana ya? dan frimware dapat dimana? I need stock rom for Kenxinda ken v5.. Thanks. Please make a ROM for kxd v7 phone please please..
Hi! I need TWRP Recovery for my KENXINDA K2. please send me that file. Saya sudah mencari tapi tidak menemukannya, Mohon bantuanya agar saya bisa dikirimi Tautannya / Link downloadnya. I’ve searched but did not find it, Please help me so I can send the Link / Link download. Hello, I would need the usb driver a ROM file for the W8 model if possible. KENXINDA S9 rooting & stock rom. thanx!